Claudia Zurmuhle is an Equestrian Canada Certified Competition Coach, working with beginner to advanced level riders and specializing in dressage, show jumping, eventing, vaulting and drill team. 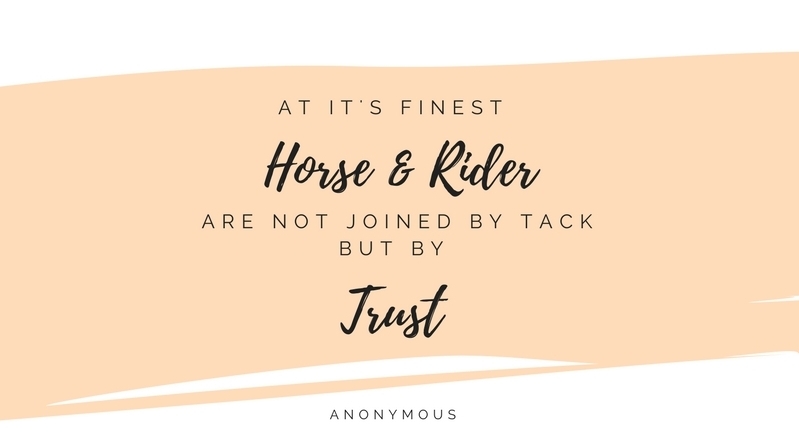 Prioritizing health and happiness of horse and rider, Claudia will coach you to develop a toolbox full of skills, and will support you at every step along the way to achieving your goals. Sports psychology and movement mechanics enhance the lessons as well as yoga and pilates. In addition to teaching at her own facility in Armstrong, Claudia is a Guest Instructor at the Southlands Riding Club and and teaches at Windsor Stables, both located in the heart of Vancouver. Claudia makes frequent trips to the City to teach. Click here for more information about riding at SRC.